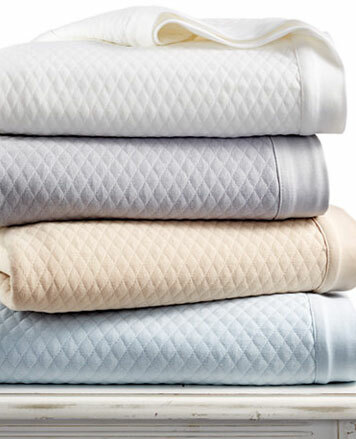 WHY: Save up to 80% on housewares, designed objects and one of a kind items at the Areaware & Friends Sample Sale. 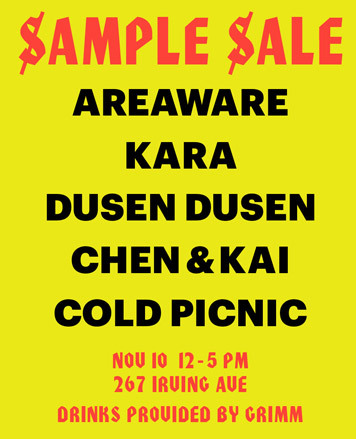 The sale will also include items from Kara, Dusen Dusen, Cold Picnic and Chen & Kai. 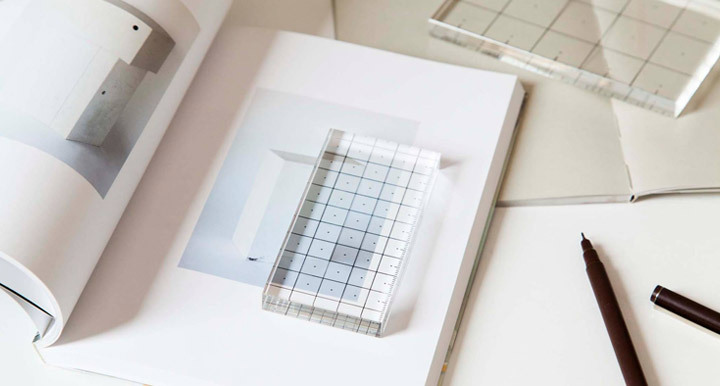 Areaware is a gift and home accessories brand based in Brooklyn, NY and Columbus, OH. We’re a small team of 24 people dedicated to producing the best of new design. 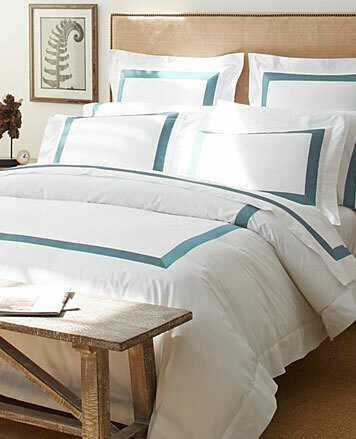 We work with a roster of independent designers on a royalty-basis, and oversee all aspects of bringing a design product to market, including creative direction, product development, sourcing, marketing, sales and distribution.